Happy Fourth of July Weekend!!!! 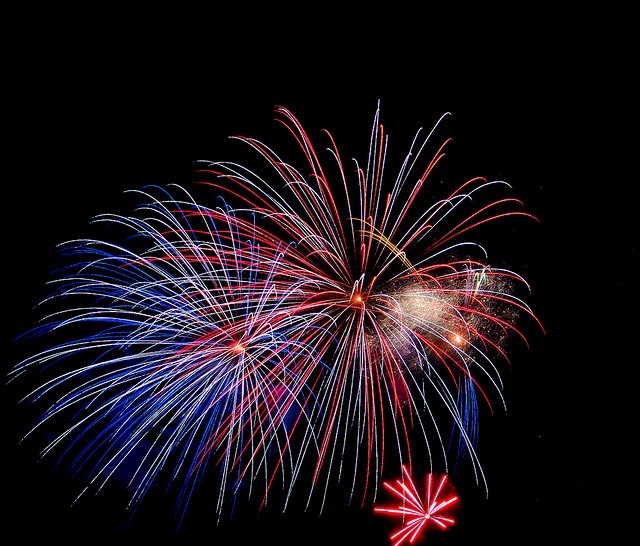 Portsmouth's Fireworks will be held on Sunday, July 3rd @9:15pm at the South Mill Pond across from Portsmouth City Hall. Everybody have a great weekend and be safe out there!! Please click LINK to see streets that will have Parking Restrictions on July 3rd. Portsmouth came in at number 9 this year for Coastal Livings annual "America's Happiest Seaside Towns". Portsmouth has a population of just over 21,000 people and is a major tourist city for the Seacoast. Located at the mouth of the Piscataqua River, people from all over New England and beyond come to visit this Port Town and it's plethora of restaurants, bars, and shops packed into a charming downtown. Portsmouth is known for its friendly and laid back residents and is also very rich in history. 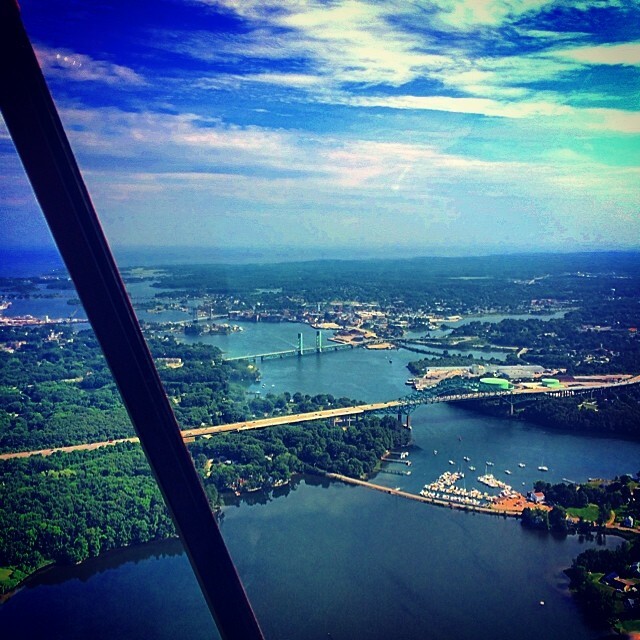 This town offers daily harbor and river cruises, a multitude of theaters and art galleries, an incredible scenic park right on the river, an annual film festival and much, much more. Come get a feel for this iconic town and see what Portsmouth has to offer to people of all ages. 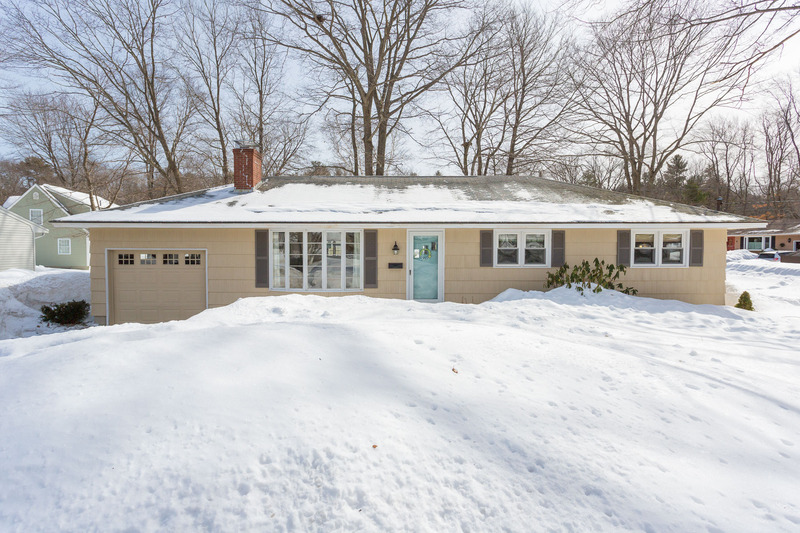 Low Home Inventory on the Seacoast! Low Home Inventory! Do you know what that means? That means your home might be worth more than you think. That means your home could sell quickly. Here on the Seacoast we have QUALIFIED buyers actively looking for their new home. We just do not have enough homes to show them. According to the Seacoast Board of REALTORS® April Press Release, "Real estate sales activity in the 13 Sample Seacoast Towns registered modest monthly gains in March as record low inventory levels limited the spring market to a sluggish start." Last week, we called neighbors and previous clients with homes that met our buyer's desires to see if they would consider selling their home. In our office, we have personally seen recent bidding wars, multiple offer situations, and homes going under agreement within 24 hours of listing. 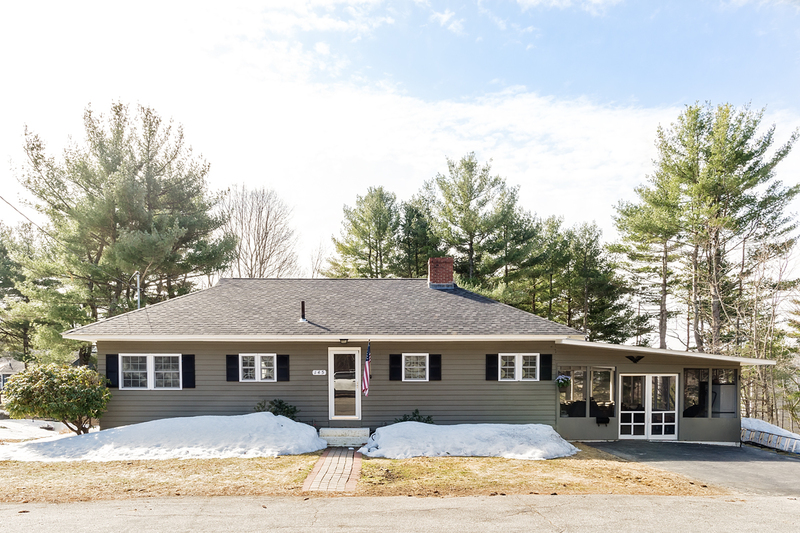 Based on NNEREN MLS reports, for the months of March and April (to date) Great Island Realty's closings in the same 13 Seacoast towns, have a 99% of list to sell price with an average of 16 days on the market! So while you may be waiting for the warmer weather to get your spring clean on and yard work done, buyers are out looking for homes. So call Great Island Realty today to have one of our amazing agents come tell you what your home is worth. 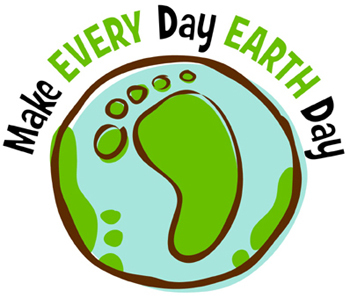 There is a lot going on around the Seacoast to celebrate Mother Earth today and throughout this month! Shopping at the local farmer's market, participating in a beach clean up and attending Solarfest at UNH all help contribute, do you know that there is a lot you can do at home to become more green? According to the National Association of Realtors® 2014 Profile of Home Buyers and Sellers, in New Hampshire Heating and cooling costs, energy efficient appliances and energy efficient lighting are all considered "very important" factors when purchasing a new home. Especially when building a new home. Be sure to check out NHSaves.com for rebate and discount information as provided by your utility companies. There may be ways to save money on the items to help turn your home into a more desirable home with energy efficient features and lowered utility costs! At Great Island Realty we will be focusing on being more green as well: Using less paper, more recycling and unplugging our computers at night! Enjoy this beautiful Earth Day! Check out our Pinterest Board: Going Green for more tips and tricks!